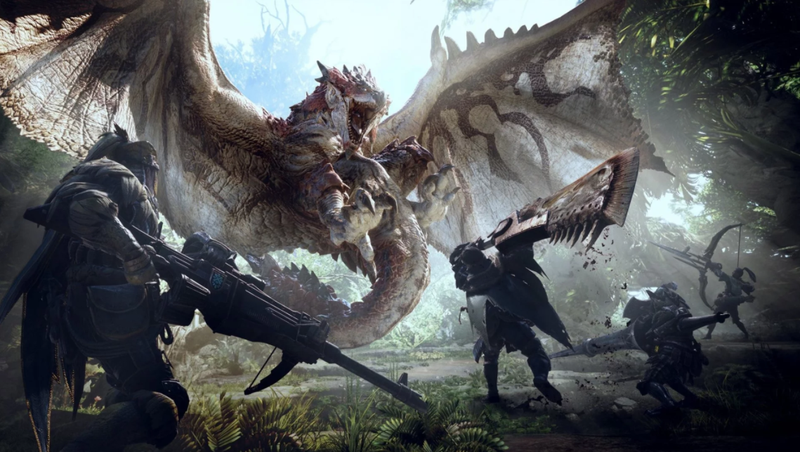 In Japan, Monster Hunter: World has set a record for PS4 retail debut, selling 1,350,412 package copies in its first three days. That doesn’t include downloads, so the actual total is higher. Either way, impressive launch!